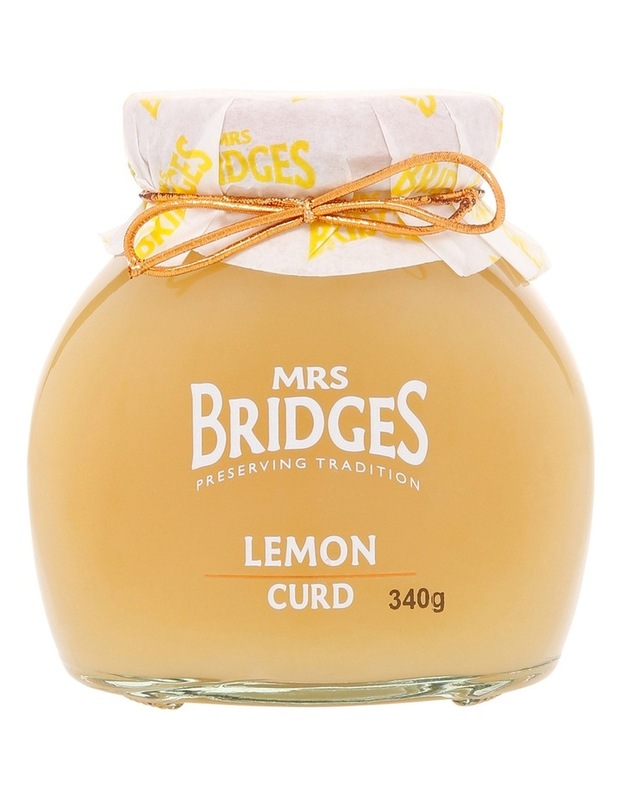 Mrs Bridges immortalises British heritage and tradition in a jar. This quintessentially British range of fine foods and gifts is made using the finest ingredients. With over an extensive selection of individual jars, seasonal gift packs and hampers, Mrs Bridges is the perfect choice for food gifting. The signature jars shape, exclusive to Mrs Bridges, combined with the traditional mop cap and bow add a touch of luxury to every product.